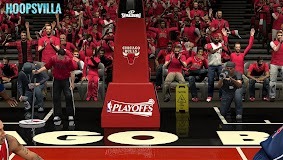 This pack includes new modded stadia (or more like stadiums) for all the 16 playoff teams. 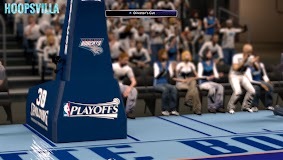 The backboard base displays the home team logo on the upper part of the backboard. 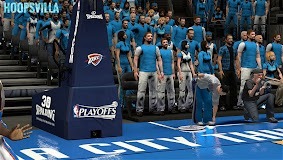 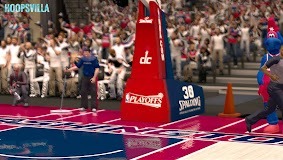 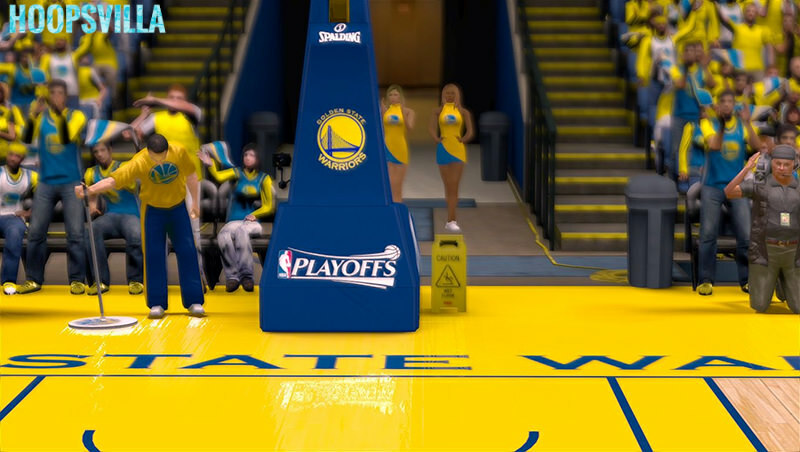 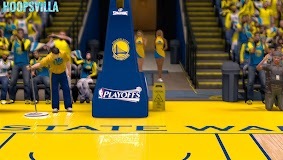 Logo on the lower part of the backboard changes automatically depending whether it is for regular season, NBA Playoffs or The Finals (NBA TV, Playoffs, Eastern/Western Conference Finals and The Finals). 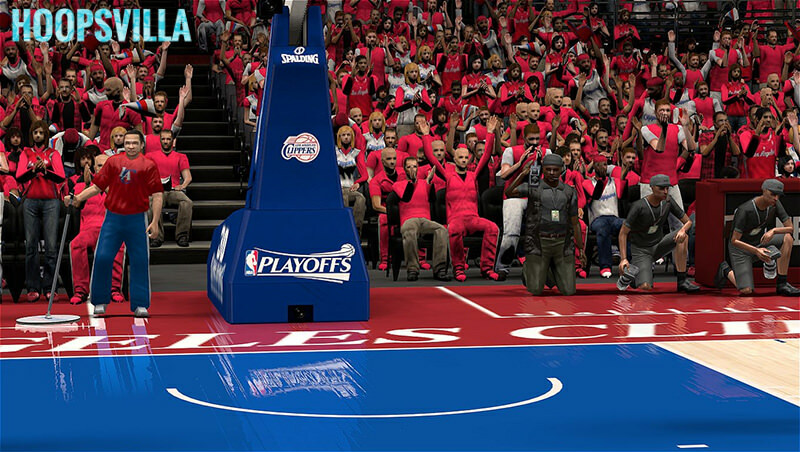 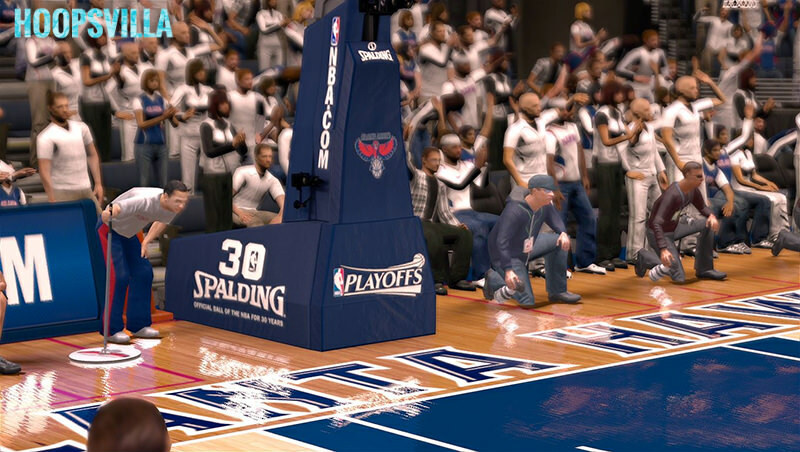 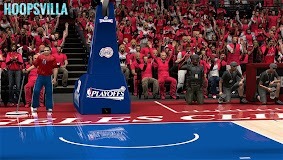 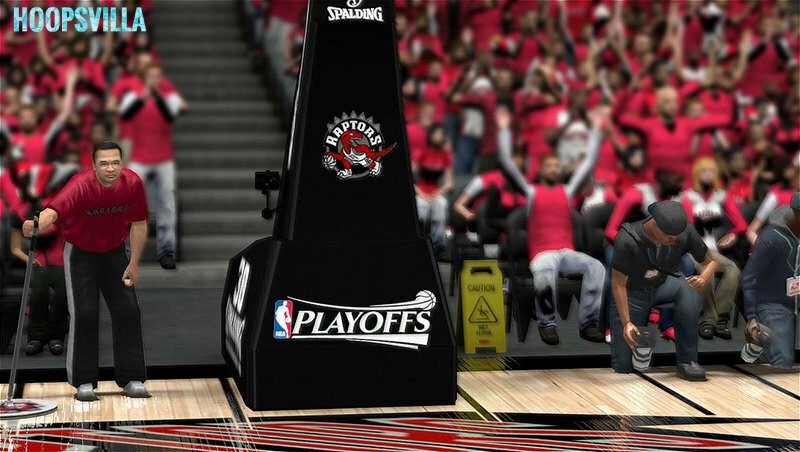 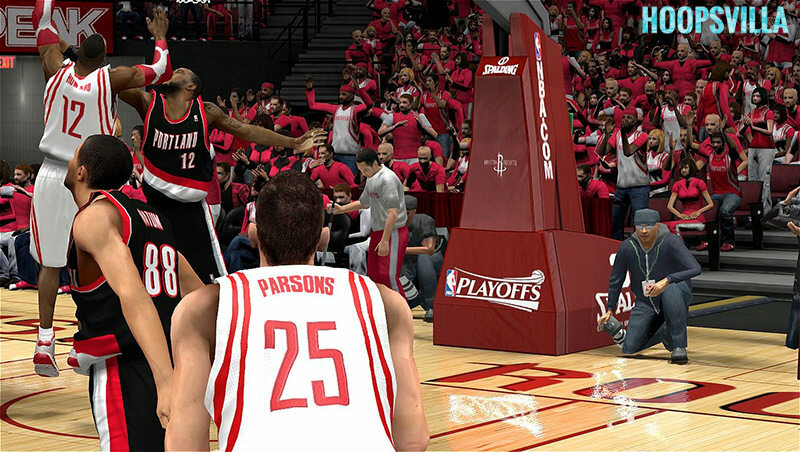 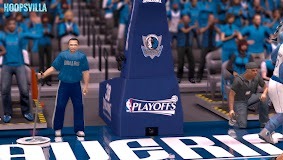 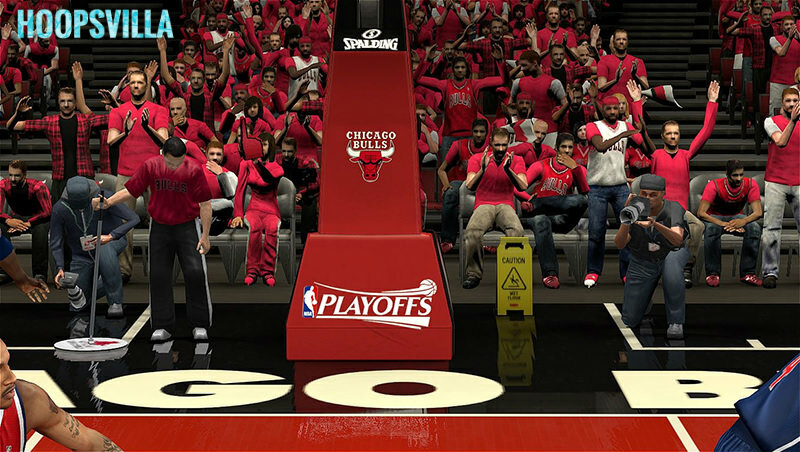 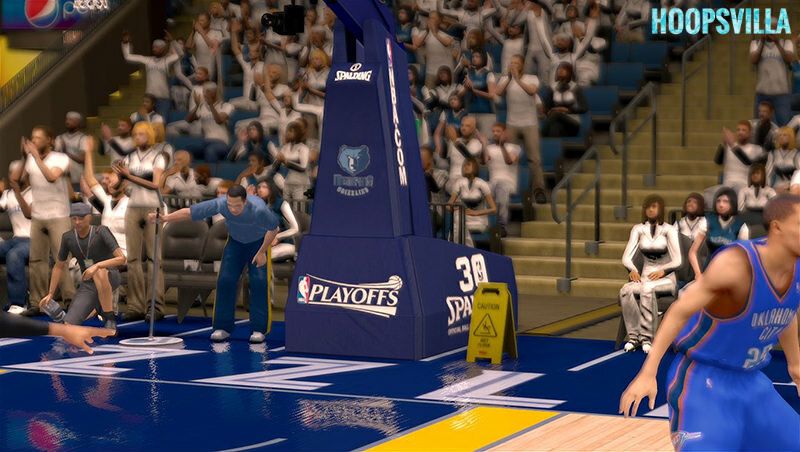 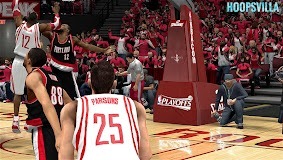 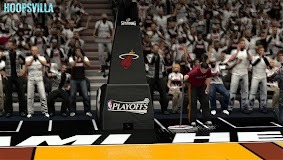 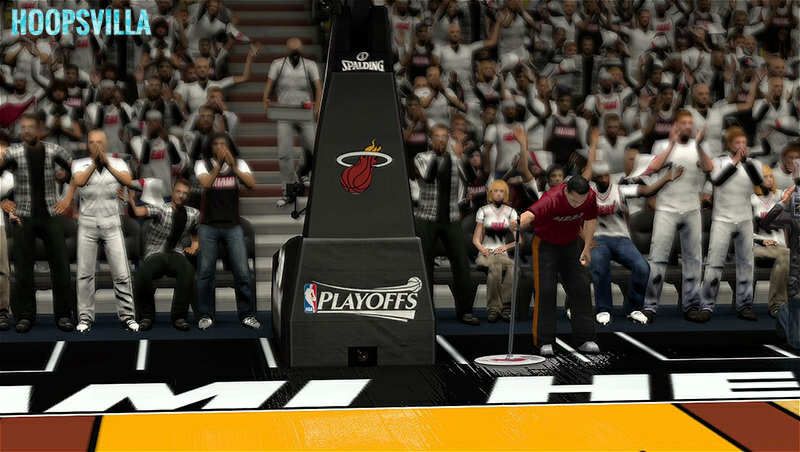 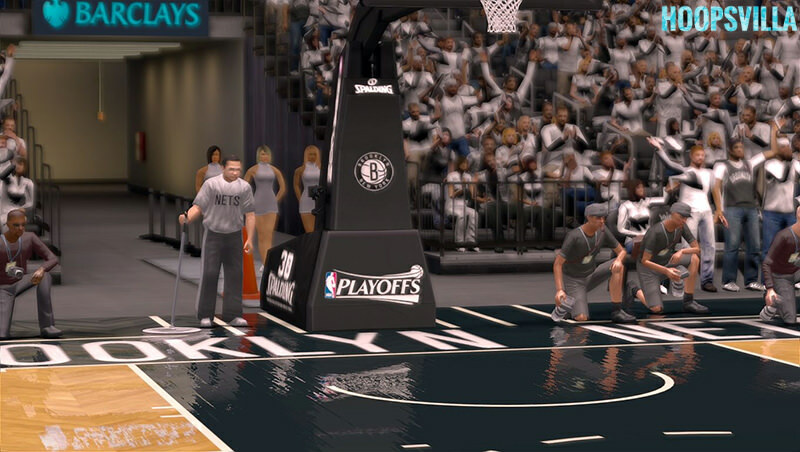 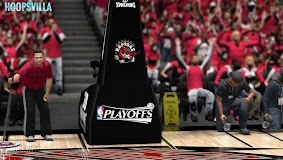 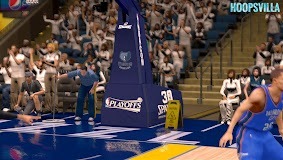 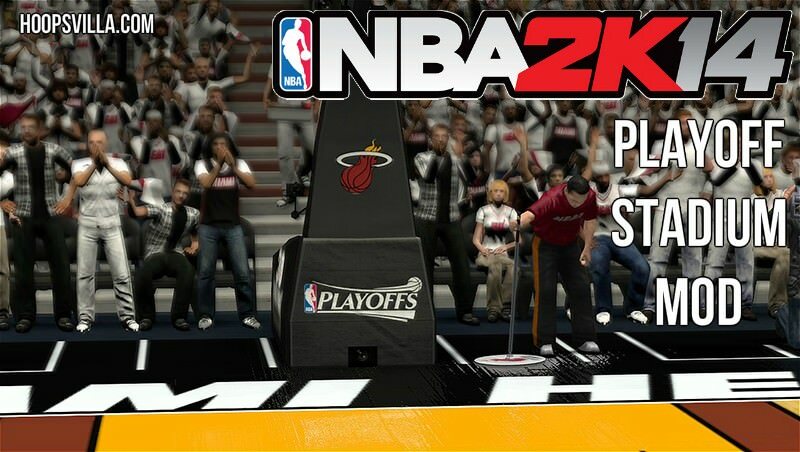 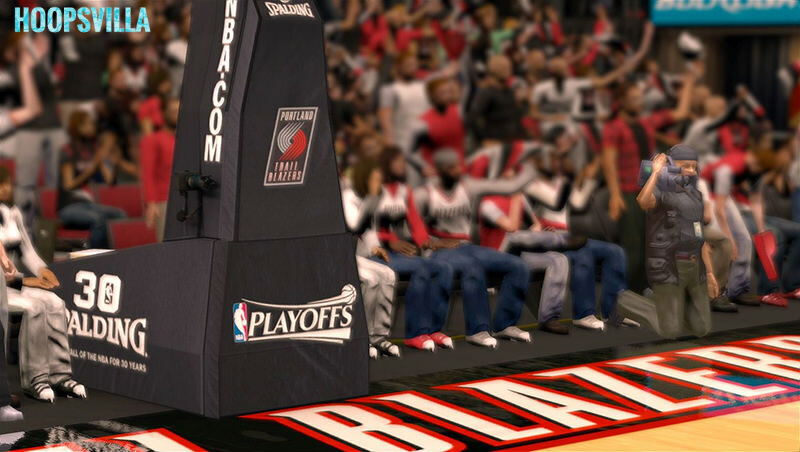 Download this pack now and get the feel of NBA Playoffs in NBA 2k14. 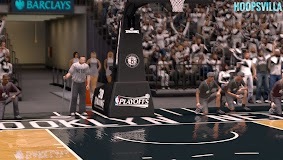 Sorry about the quality of screenshots. 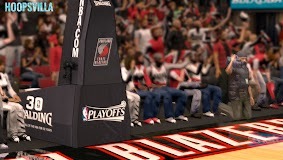 I probably compressed them too much. 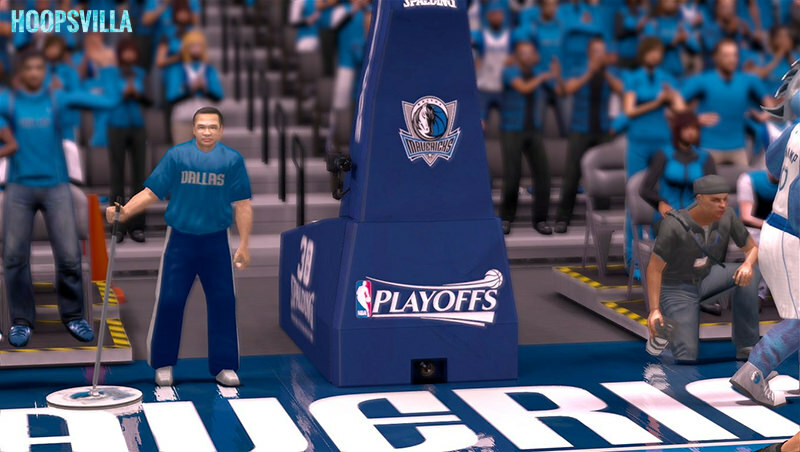 Copy all the s0**.iff files and paste them in the NBA 2k14 Main Game Folder.